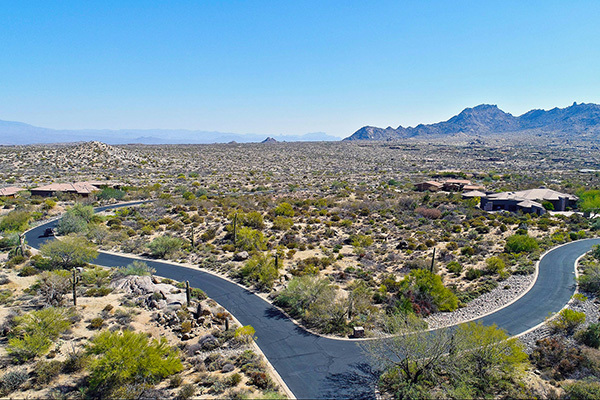 Signature homesite in gated Yearling Estates is one of only 15 lots in this private subdivision. 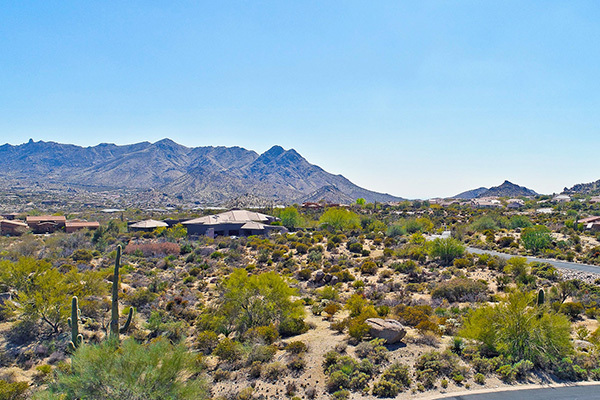 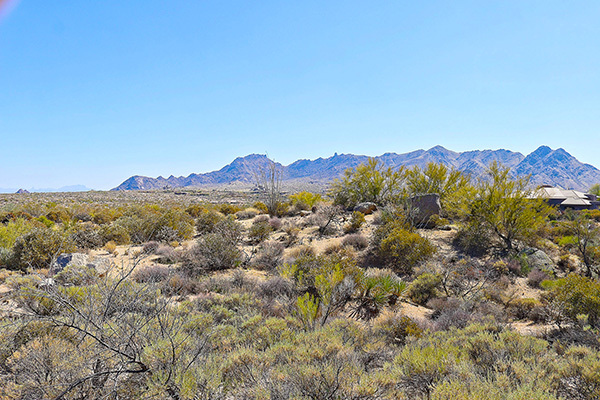 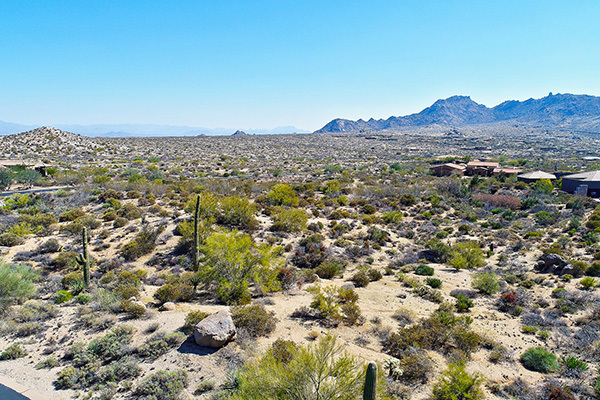 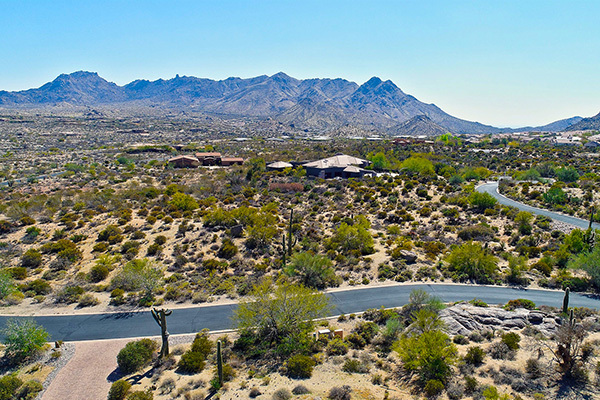 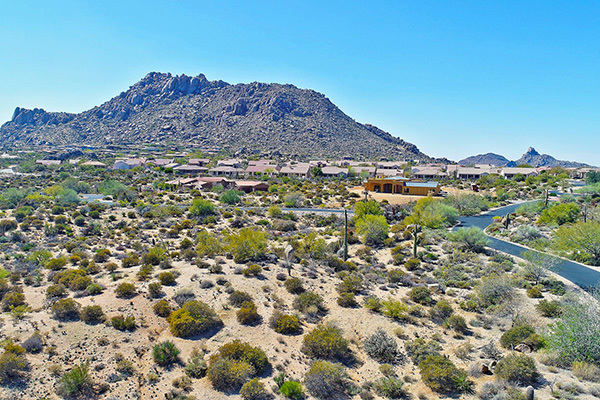 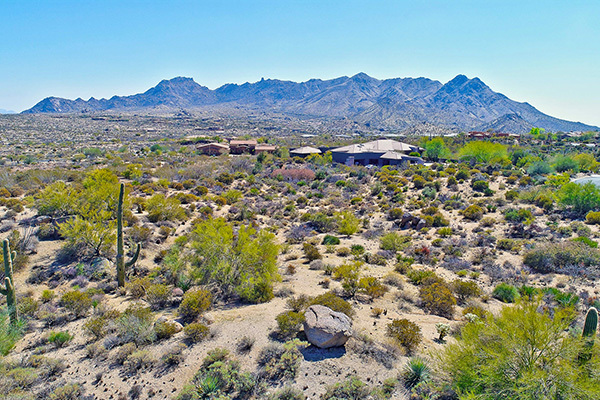 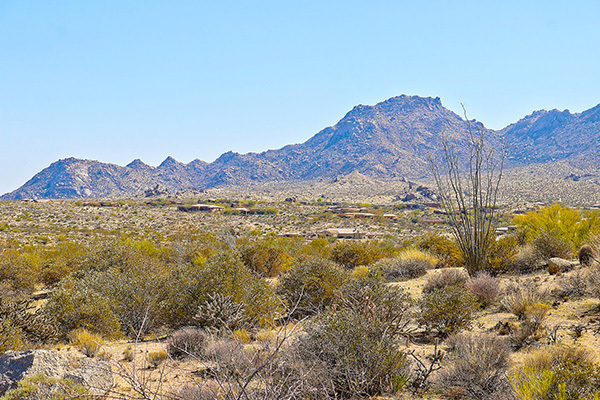 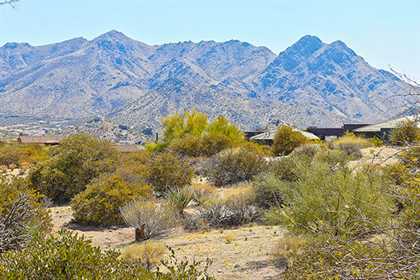 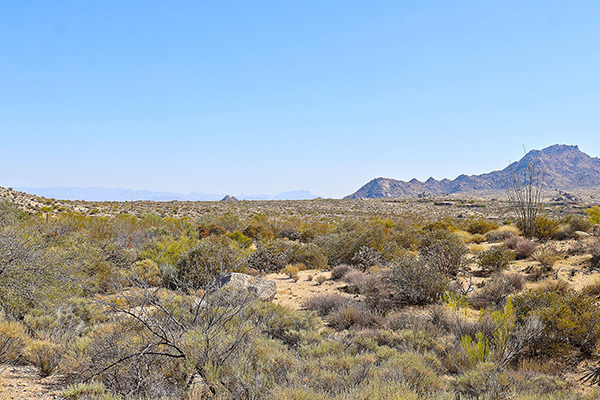 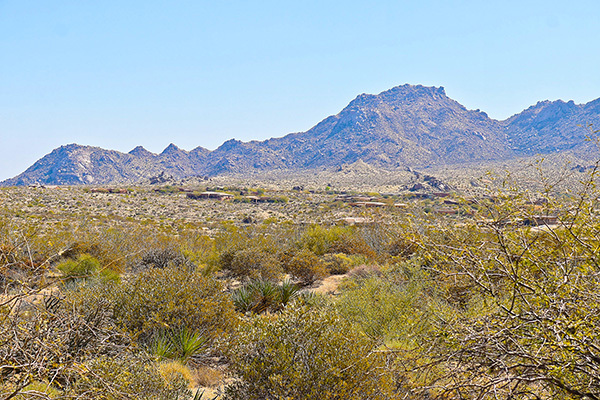 Situated on 2 ¾ acres, with commanding views of Troon Mountain, Tom’s Thumb, and the McDowell Mountain range, this lot is ready for you to build your dream home. 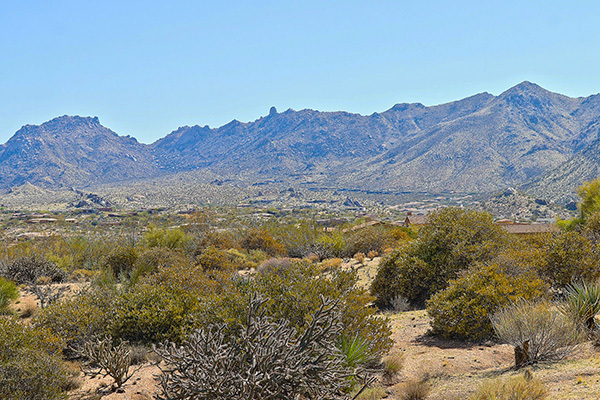 Natural boulders and mature saguaros dot the lots terrain. 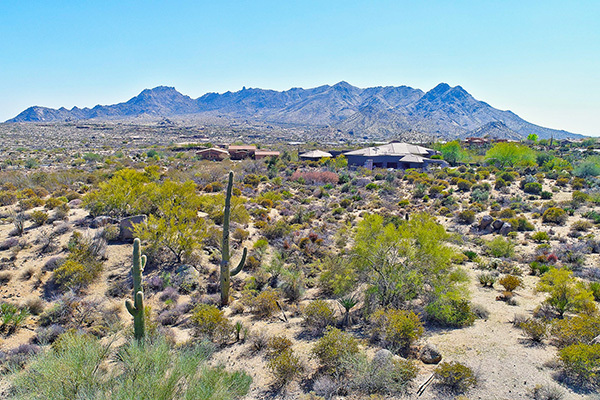 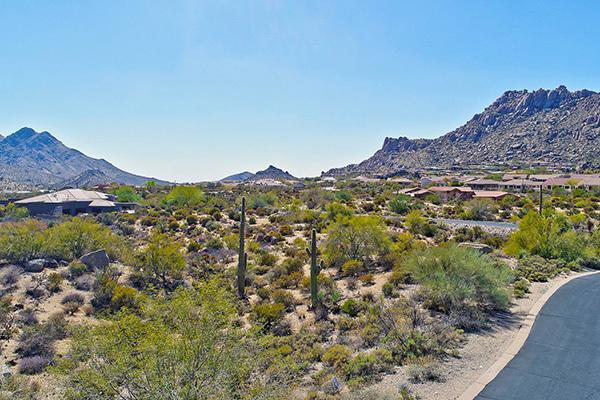 Located in close proximity to many trailheads, and surrounded by the beautiful Sonoran desert. 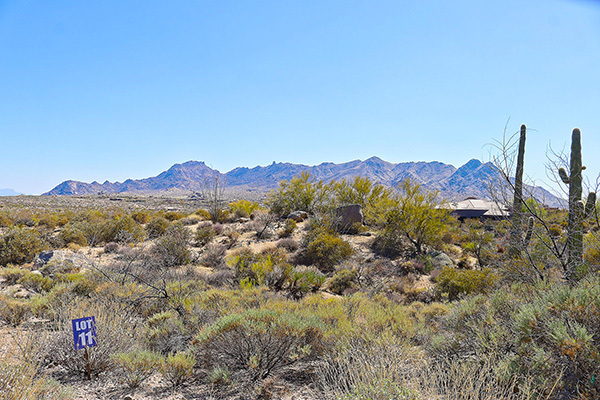 Preliminary house plans available with purchase of the lot.